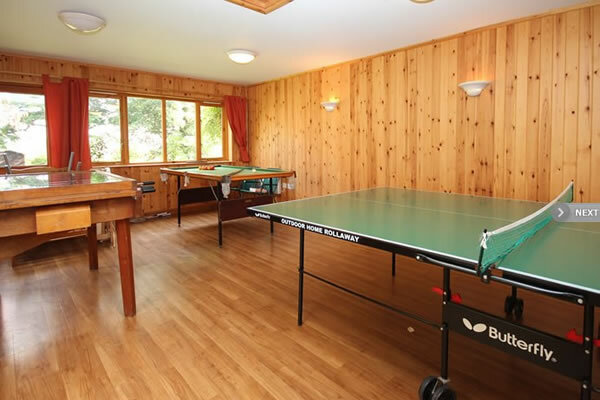 We also have a superb Games Room with a full size Table Tennis Table, pool table and Table Football available for guests to use. The Games room is fully insulated and heated for use in the winter months and can be hired for special parties if you wish. 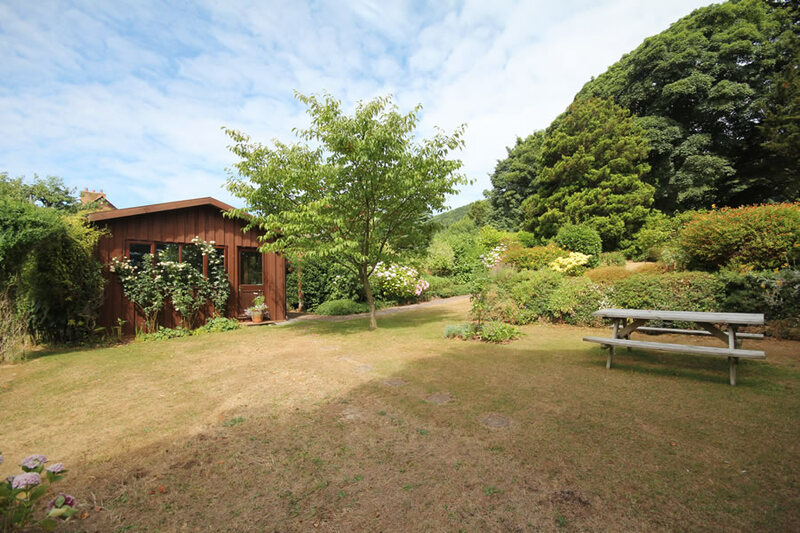 Theres’ also a children’s play area, swings and sandpit. Laundry Room with full size washing machine, tumble dryer and outdoor drying lines. 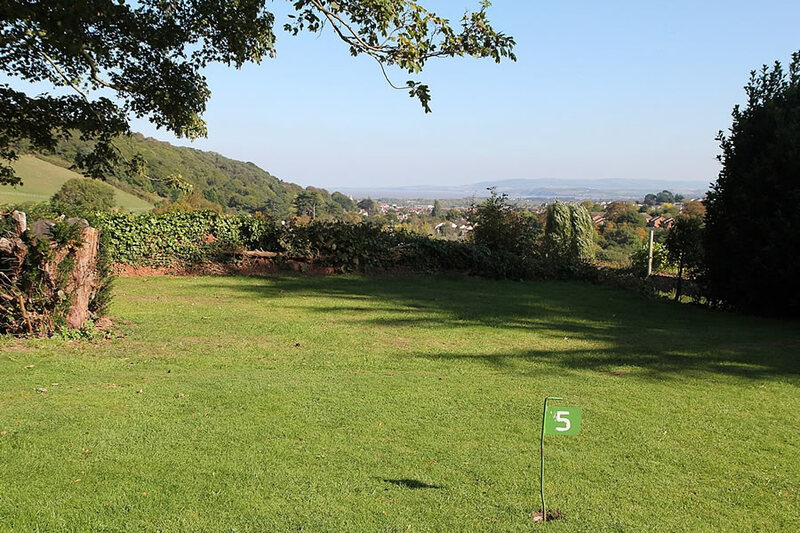 There is plenty of space for children to play within our 3 acre garden together with a putting green for the amateur golf enthusiast subject to the antics of the local rabbit and badger population!